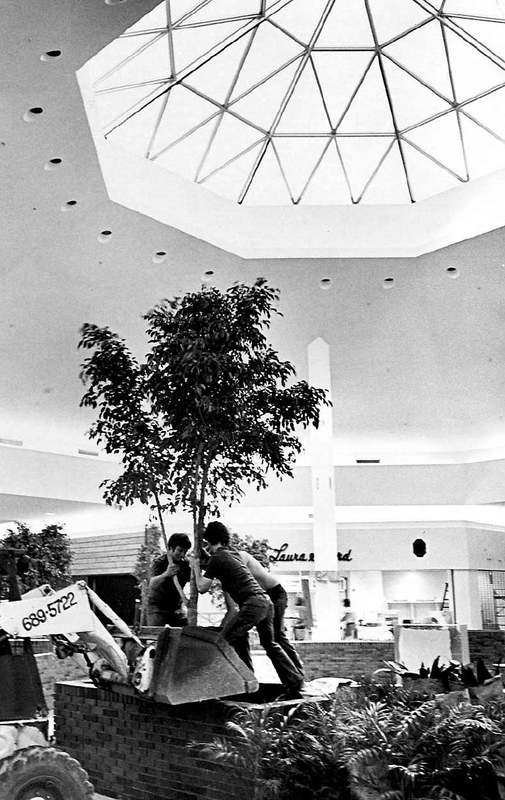 NIAGARA FALLS — The already largely empty halls of Niagara Square will be emptied for good this spring as the mall is set to permanently close. Tenants inside Niagara Square were sent notices this week saying their leases will be terminated as of April 30. 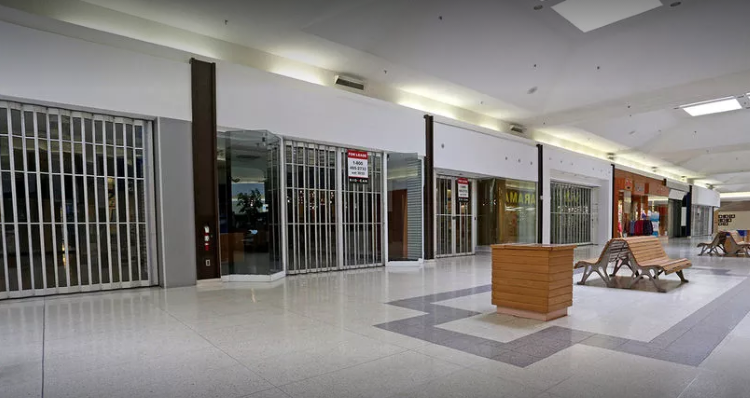 The notices were sent by RioCan Management Inc. on behalf of the mall owners and affect stores in the mall that do not have a separate entrance from outside. One of the tenants affected is the Niagara Falls Humane Society’s Cat Adoption Centre. “It’s been a very sad day telling our staff, volunteers and supporters that the Adoption Centre is closing on April 30,” Fugler said. “We’ve been there for over seven years, and well over 2,000 cats and other small animals have found their happily ever-after from the centre. It’s been a haven for cats, for volunteers, and for people, too. It’s been amazing. Our city has been so supportive of this project throughout the years. 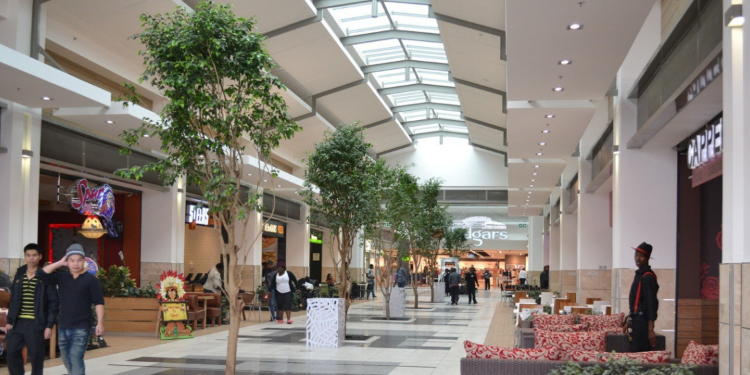 The notice states the mall will close permanently on May 1, 2017, and that a plan is in place to transform the enclosed space into "refurbished retail space" with more parking.